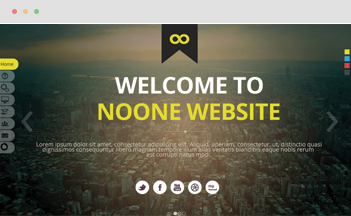 Are you looking for a theme with creative visualization and clean-clear-simple design? Graphsign template is the best candidate for you. 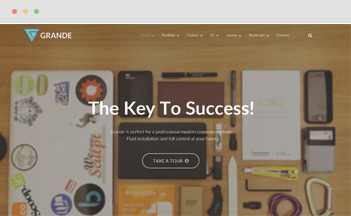 It is developed with elegant HTML5/CSS3, running on HELIX 3 Framework with great attention to detail design. With the advantage of One Page design, JUX team designs a theme that with full function with affordable price for the buyer. 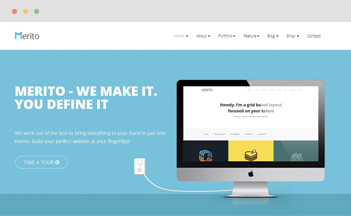 Graphsign is 100% responsive Joomla template on all screens size and compatible in the cross browser. With Retina ready, Graphsign displays the highest quality of images on any devices. Graphsign gives you 2 options to layout your site. The wide layout will fill your screen with front-end of website whereas Boxed layout will shape your site into boxed and the background is covered by a beautiful background image. The pageless design is a future trend of designing a website. 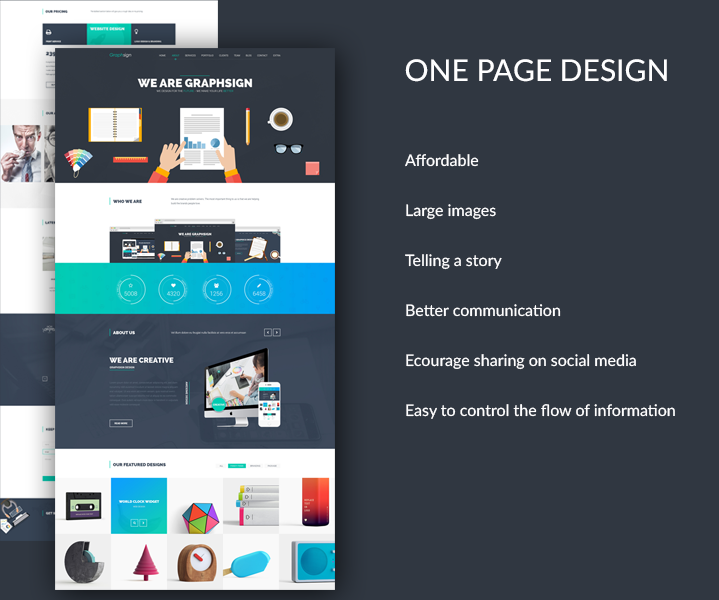 Graphsign – One page Corporate Business Template is designed for the best vehicle for delivering messages to readers. Instead of wasting the time of switching between pages, the visitor will take a journey to your story just by following from top to bottom of your one page. It does not need too much patience to do that. So one-page design is better than traditional design in shorter coding, using more images, and it’s affordable with a higher rate of conversation rate. JUX Joomla Portfolio is an exceptional Joomla extension to present your Gallery or Portfolio. This is a new way to display thumbnails on a grid or classical layout with different sizes. This will increase user’s interaction. Graphsign is developed under the HELIX3 Framework with various advantages for you to customize. · Cross browser compatibility: IE10, IE11, edge, Firefox, Chrome, Opera and, Safari.